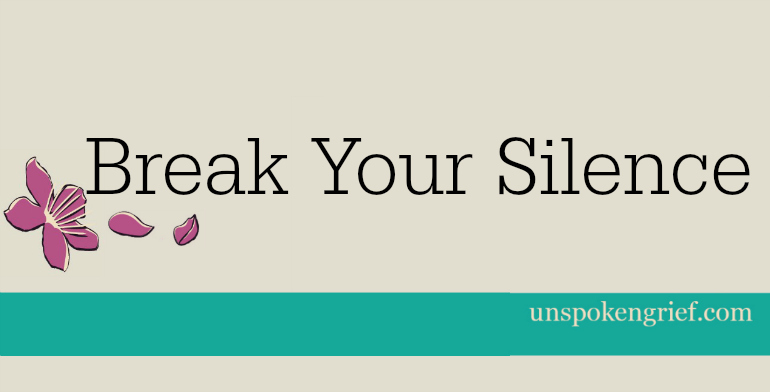 Anonymous Voice – Break your silence. Honest feelings as we navigate grief, loss, and life after. Chances are you’re not the only one feeling what you are and on the other end of the screen is someone realizing they’re not alone either. Please support the other members of the community and click LIKE, ME TOO, or HUGS. Note: All submissions are moderated and may take some time to appear.